Man, it's been a long short week, huh! I say it's been long, but really I haven't felt like I have had enough time for life! Here I was last weekend feeling tired of having so much free time, and then the work week comes and I need about 8 more hours in the day to comfortably get through everything! But, you will be happy to know that I folded 3 loads of laundry tonight, worked out for a half hour, tidied the house, and am now finishing this post. All in the last 3 hours. But anyhoo, onto the fun stuff! Here are more outfits from the last couple of weeks or so! You need white pumps. I promise you do. I love how they finish off any look perfectly! 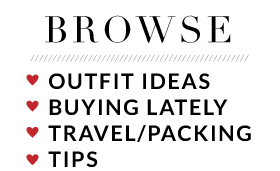 I mean, if they can make cargo pants look chic, you can't go wrong! You need these peep toe booties also. They're second-skin soft. I may have to wear them again tomorrow! I wore this to an eye appointment that didn't exist. I showed up a week early. Don't you hate it when that happens? And another favorite pair of shoes of mine. Can you tell that I've been dressing around my shoes lately? I've been loving it! 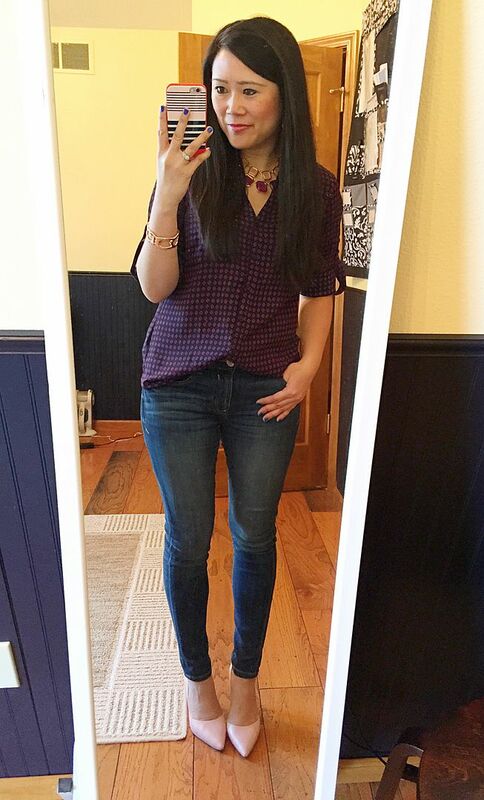 My heels are getting so much use this spring, which makes me just want to buy more! Eeeeeshk. 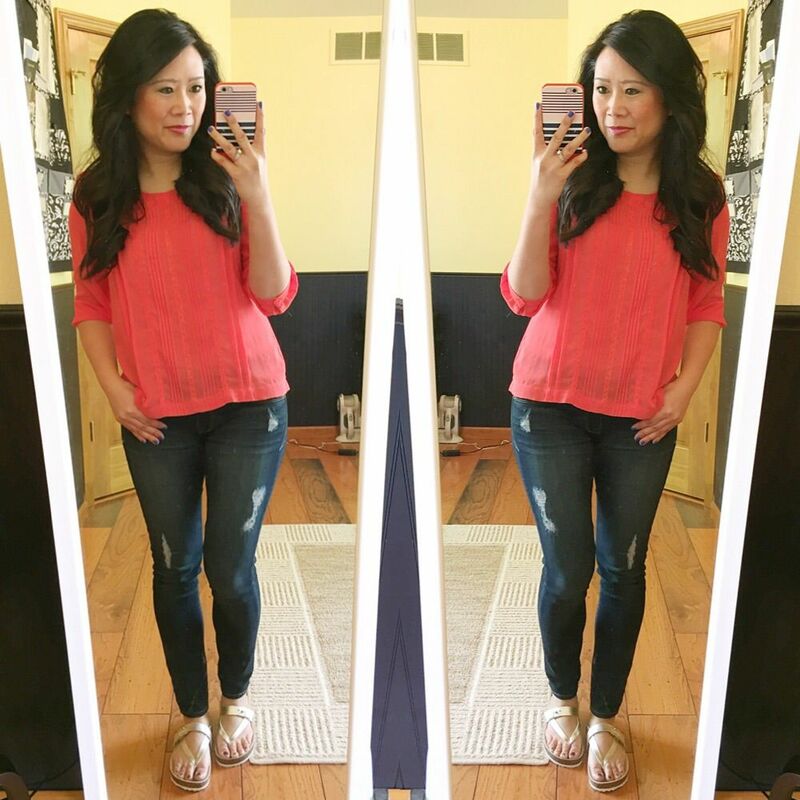 This outfit is pretty minimal because I wore it to the styling event with TCL Boutique. They suggested we bring our own jeans, just in case, so I packed a few basics and threw this outfit on not really knowing what to expect! And last but not least is this fun outfit I wore to a friend's house warming party. These heels are always a foolproof way to sass up any outfit. 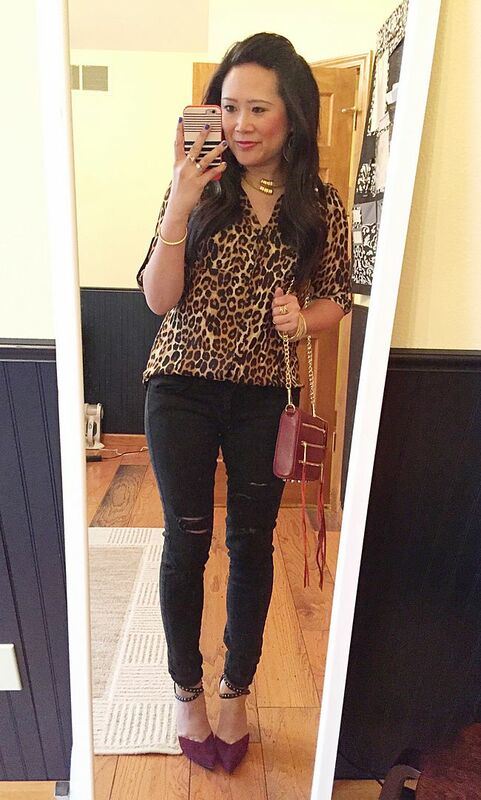 I decided to go all out with my leopard portofino, but mainly because I realized after seeing Erin's outfit here that I hadn't worn it in quite some time! It's an oldie but a goodie! That's all for this week! Have a great weekend! you make me want to wear my VC booties today, they are so soft. Love all the heels and I really want more too. All super cute outfits! Love the leopard on you! Cute outfits! 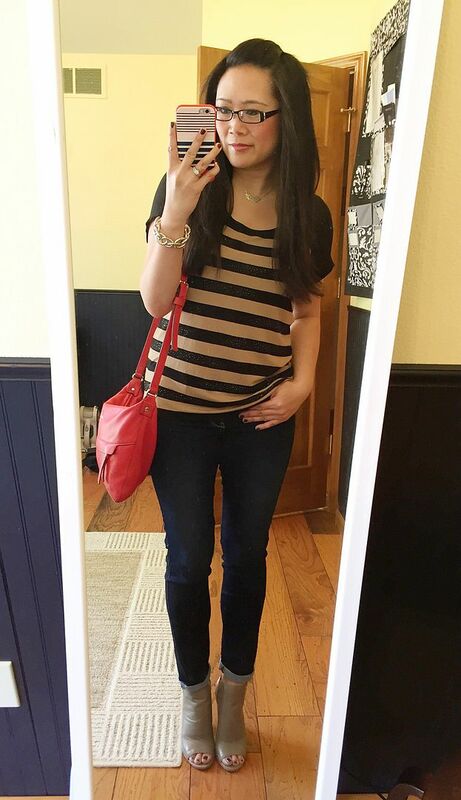 The striped tops are my favorites!! I love all of these shoes! I wish I had a place to go everyday but I usually just wear workout clothes during the week. This is making me want to look better! I hope you have a great weekend! Love those pants in the first look! 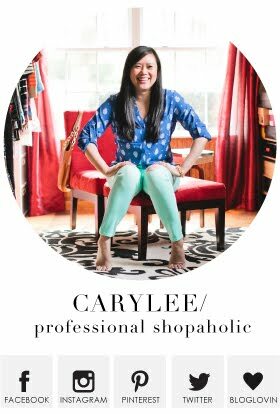 Love the round up Cary!! And yes, everyone needs a white pump!! Absolutely must! Have a great weekend! I especially love that last outfit! The leopard print is beautiful, and the contrasting colour in the heels in a great touch. Let's try again. :) I love ALL of these!! Every one is polished and so wearable. And believe me I really want white pumps, I just want them to be a wedge heel so I can wear them and I'm yet to find the perfect pair! 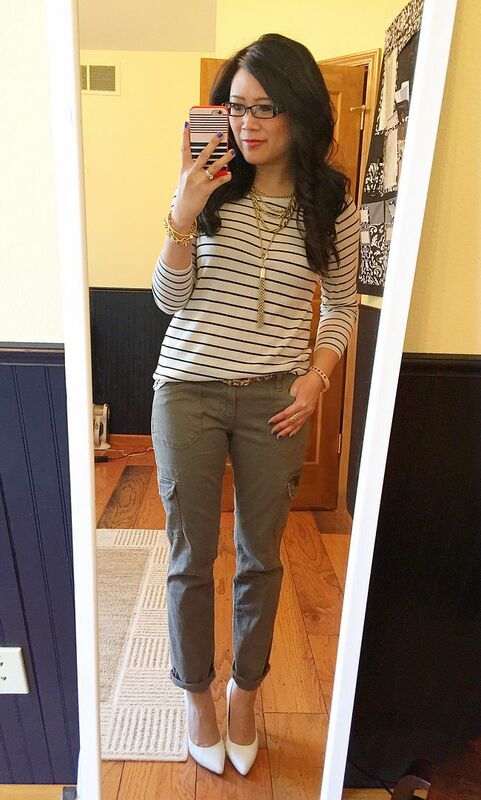 Are your pants in the first picture the grey version of the olive cargo pants? I'm almost positive that these are the grey version!! And thank you!!! You're right, I do need a pair of white pumps! I keep seeing them and the lust is just growing! You look great! Cute oufits. I especially like the pants from Express in the first picture. They look like the perfect, casual-but-put-together fit. Happy Monday!